Using telematics smartly, we can create a better driving experience while using resources more effectively and increasing throughput on our roads. What is telematics? Basically, telematics is the science of summarizing all information from mobile units, like cars, trucks, ships, and other vehicles, for sharing mobile data. Information about traveling speed, braking conditions, vehicle diagnostics, the temperature of a refrigerated container and more can be aggregated through a telecommunications network and distributed. Information from vehicles on the move can be used to make decisions on a moment’s notice. Every mobile device, every car on the road can become a sensor. 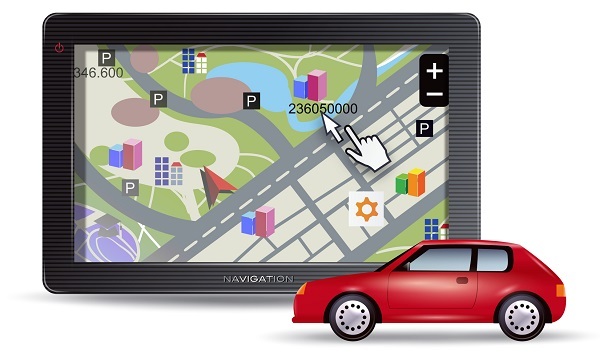 How will GIS help automated cars become a reality? These ‘connected vehicles’ can send information to other vehicles out on the road, so every other vehicle can use this information. While most people hear the phrase ‘connected vehicle’ and naturally assume automated driving, there is much more that can happen, and right now. Having vehicles be ‘aware’ of other vehicles on the road allows for much more automation and efficiency. Vehicles can send road hazard and severe weather condition reports to those traveling behind them in real time. If my vehicle just went over a pothole or detected an object on the road, telematics can warn the following vehicles of the condition and alert the driver or even slow down the car. The same goes for traffic. 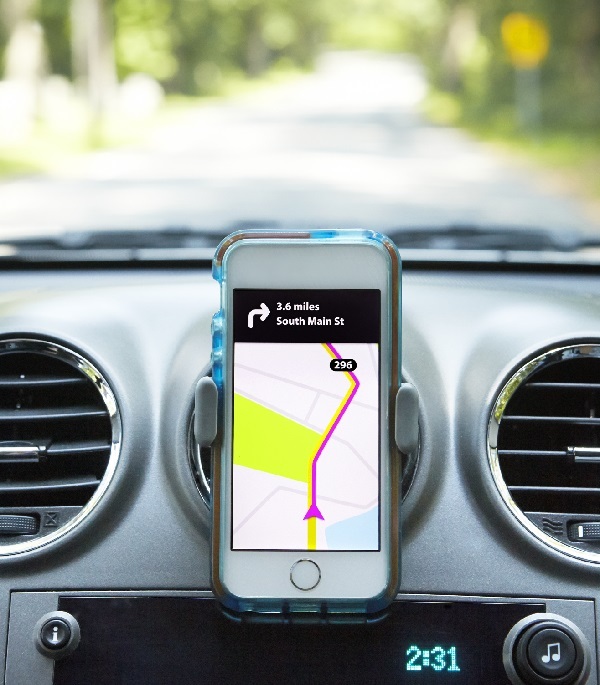 Connected vehicles can inform others of delays, crashes and travel impediments so in-car navigation systems can automatically reroute drivers on-the-fly. Sensors in roads are working now to help provide traffic information. What does this have to do with GIS (Geographic Information Systems)? The key to all of this is information is understanding what is around us. If we are going from A to B, we need to know exactly what is out there. GIS can help us visualize this information, but it can also go a step further. Now, we have the ability to sense what traffic is occurring based on loop detectors in the street and cell phone tracking. But what if we knew what the traffic will be like in 30 minutes or even tomorrow? GIS is an integral tool to help analyze and predict traffic so we can answer these questions. GIS is the key—not just to assimilate, visualize, and analyze all the telematics information from the connected vehicles—but to map this information out in the real world so we can understand exactly where the data originated in relationship to all telematics data. GIS can also tie in other data to give us both a realistic and holistic view—data such as real-time weather and weather systems, temperatures on the road and planned road closures. We already have the ability to take all those connected vehicles—all those sensors—and analyze the data that they collect and transmit. 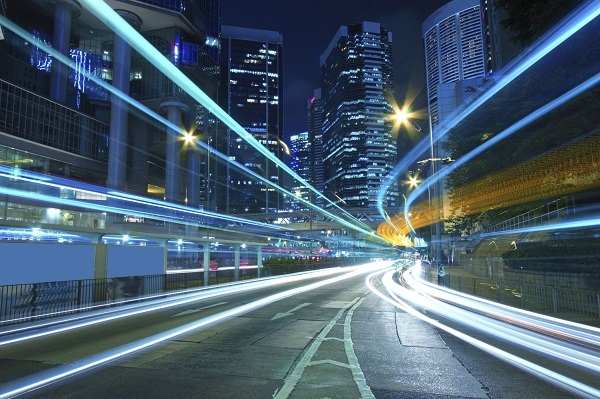 The amount of data collected from thousands of vehicles is typical big data processing. Soon, we will be able to do this processing in real-time. Certainly, there are issues that need to be worked out, like privacy and how to handle such massive amounts of data instantaneously. The early adopters of GIS for telematics are car manufacturers and professional organizations that deal with fleets, whether they are carriers, trucking or utility companies or public safety and public works organizations. As this technology is adopted more and more, it will trickle down to consumers, like you and me. GPS is moving us closer to automated driving. Soon, the car will read the map directly. How do I know this? Because the technology is already out there. My wife uses at least two different pieces of technology when she drives the freeways here in Los Angeles. One is her GPS. Another is the Waze app on her Smartphone. Waze updates her on the traffic situation here in Southern California and suggests alternate routes if there is congestion on the road she is traveling. But why shouldn’t this information come directly from your car? Our cars should support our driving efforts so we don’t waste time and resources. In turn, we can do more things that really matter, like reduce emissions and road usage. It costs so much money to build and support roads, if we use telematics smartly, we can create a much more dense driving pattern that allows us to use our current resource and get much more throughput onto our roads. Without the road rage. The driving of the future will be like child’s play. I am looking forward to the day when my smartphone alerts me gently that my automated vehicle will arrive at my location in five minutes to pick us up to go to a concert at the LA Forum. My wife and I can relax side-by-side in the car and chat about the old days when we were stuck in traffic and almost missed the opening of the Eagles concert. No need to flip a coin to determine a designated driver—our driver only drinks gasoline or electricity. We know that we will arrive precisely at the scheduled time without seeing a single accident. GIS and telematics will pave the way.